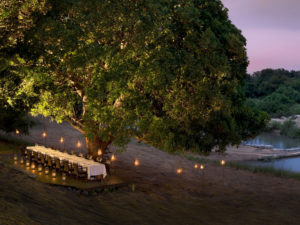 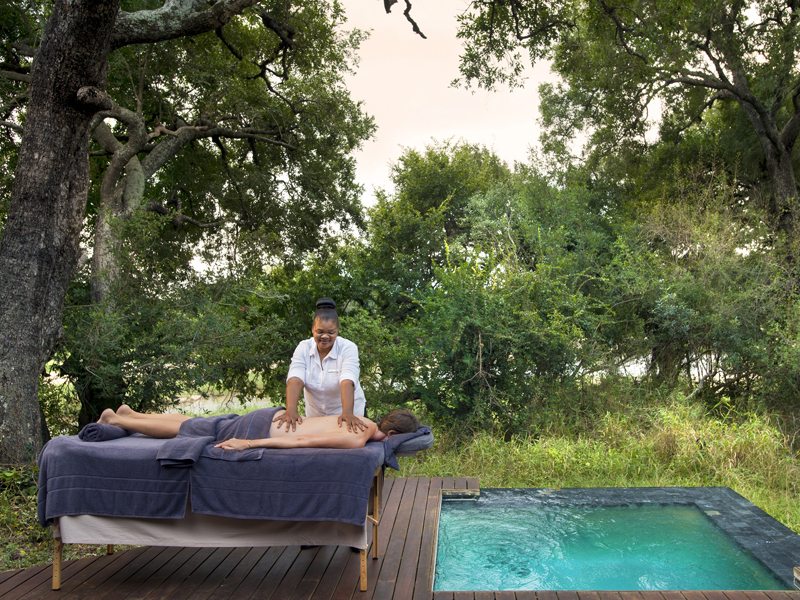 A prime riverside location & a long-established reputation for service excellence make Dulini River Lodge the perfect choice for a Sabi Sands Big 5 safari. 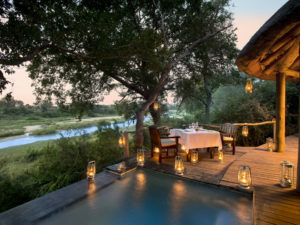 Thanks to its unrivalled waterside setting in the Sabi Sands, Dulini River Lodge can offer game viewing from the comfort of an armchair or poolside lounger. Its eight en suite chalets all have river views and are beautifully designed, featuring everything from air conditioning to an outdoor shower. 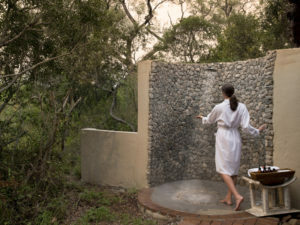 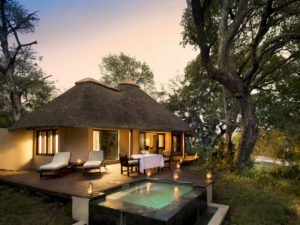 Small, intimate and with a reputation for superb service, this deluxe lodge is a firm favourite with honeymooners and privacy-seeking couples. 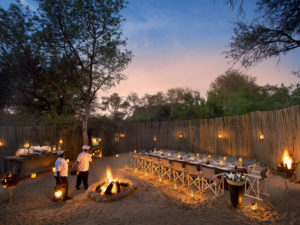 It’s also an establishment that enjoys a good name for its cuisine and you’ll enjoy pleasant surprises around every corner – a candle-lit table-for-two perhaps, in an off-camp location. 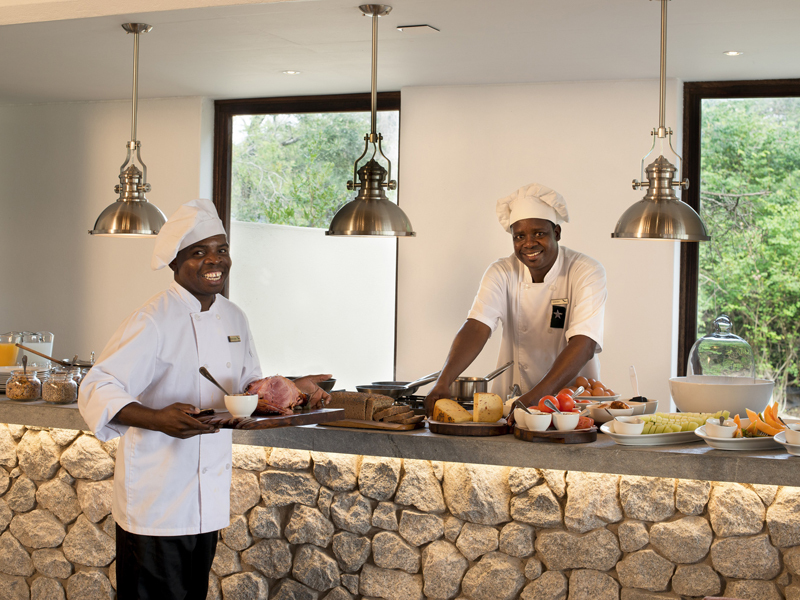 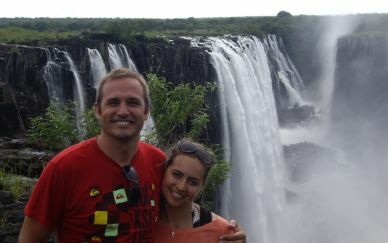 Families with children are also welcome at Dulini River Lodge. Child-friendly safari programmes, baby sitters and a private plunge pool make it easy to please everyone! 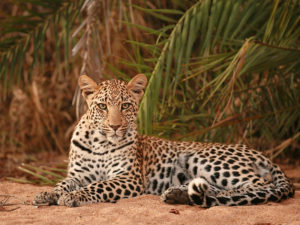 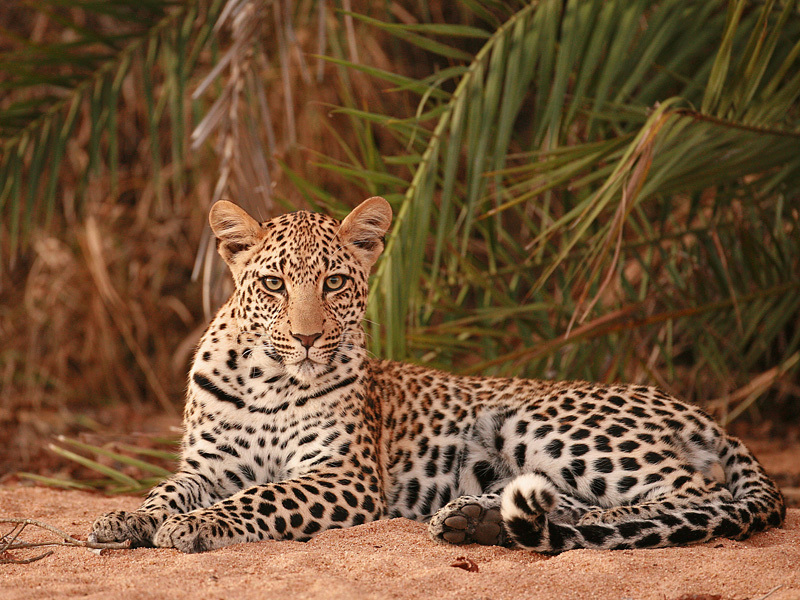 Dulini River Lodge lies in classic Big 5 country and is particularly renowned for leopard sightings. 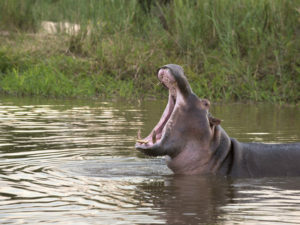 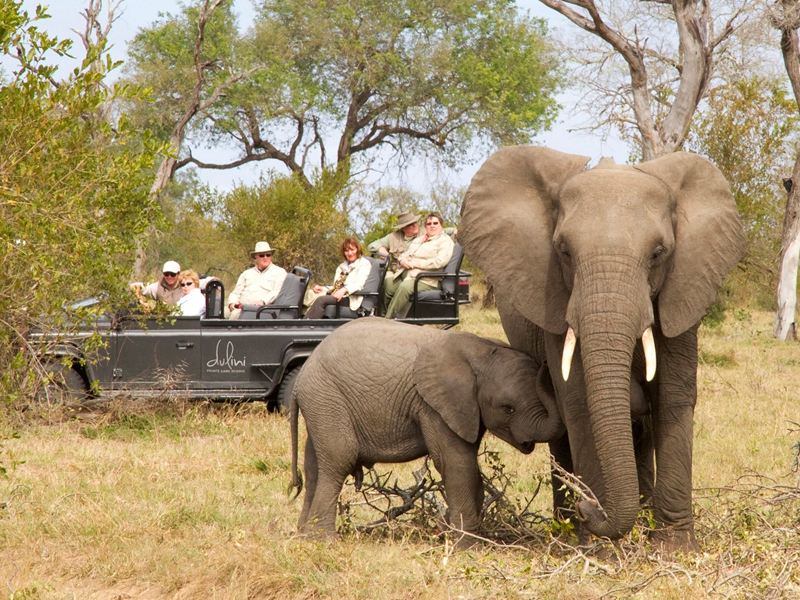 You’ll explore a wild and beautiful landscape in the company of expert guides on morning and afternoon game drives. 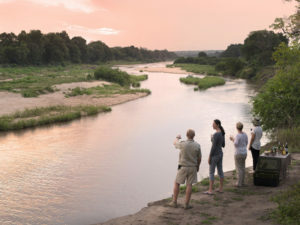 After sundowner drinks in a scenic spot, it’ll be time to enjoy a spot-lit night drive but don’t forget to save some time for a nature walk with your guide. 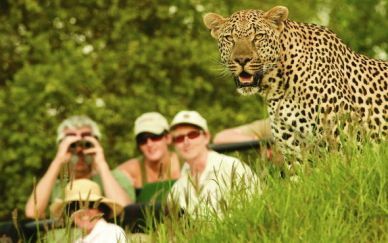 This is an opportunity to observe the smaller details of the environment, and bird watchers will love the chance to do some serious on-foot birding. 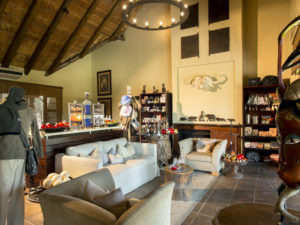 A 15% discount off accommodation costs is offered for returning guests - There is a min stay of 3 nights and this discount will only apply to repeat guest’s accommodation. 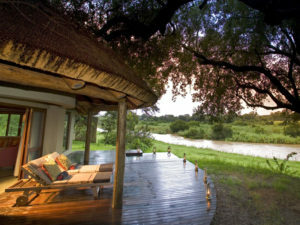 There are only eight suites at Dulini River Lodge, each set on the banks of the Sand River. 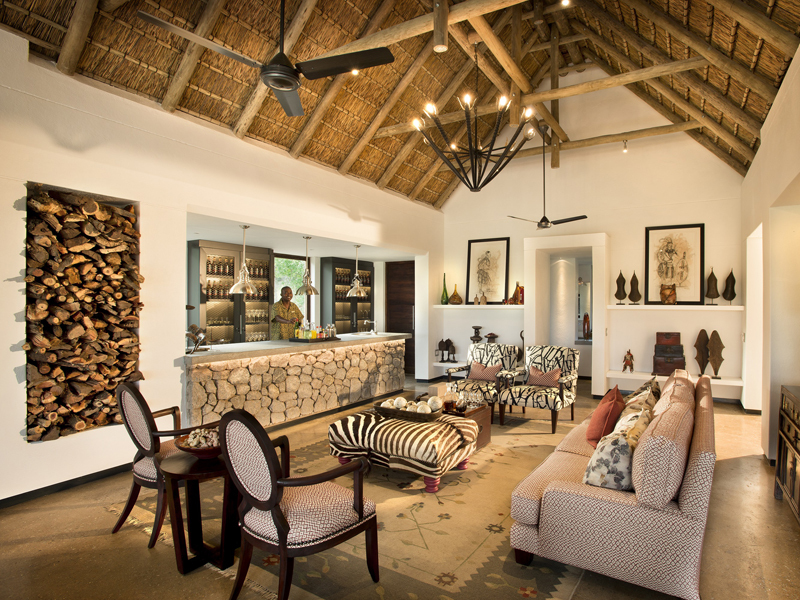 A thatched roof sets the tone; earthy, organic colours and textures complete the African feel. 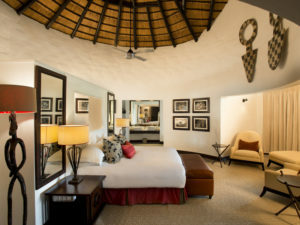 Air conditioned and fully en suite, the suites come complete with central heating, mini bar and a ceiling fan for complete comfort. 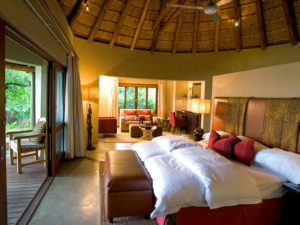 Sliding doors open from the viewing deck, provided with comfy sun loungers and a private plunge pool. 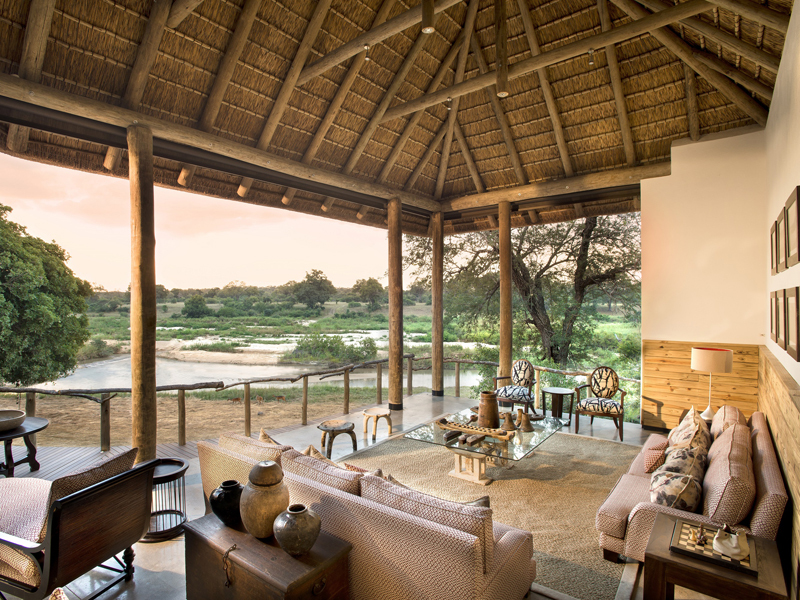 You’ll enjoy sweeping views of the Sand River from the main lodge’s comfortable lounge and dining areas. A friendly bar provides the refreshments and suitable place to toast the end of the day. 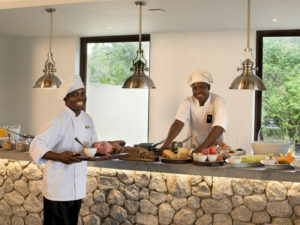 Meals are served at an elegantly set dining table or outside in the traditional boma. Candlelit dinners away from camp or on the deck of your suite offer the ultimate in romantic dining experiences. 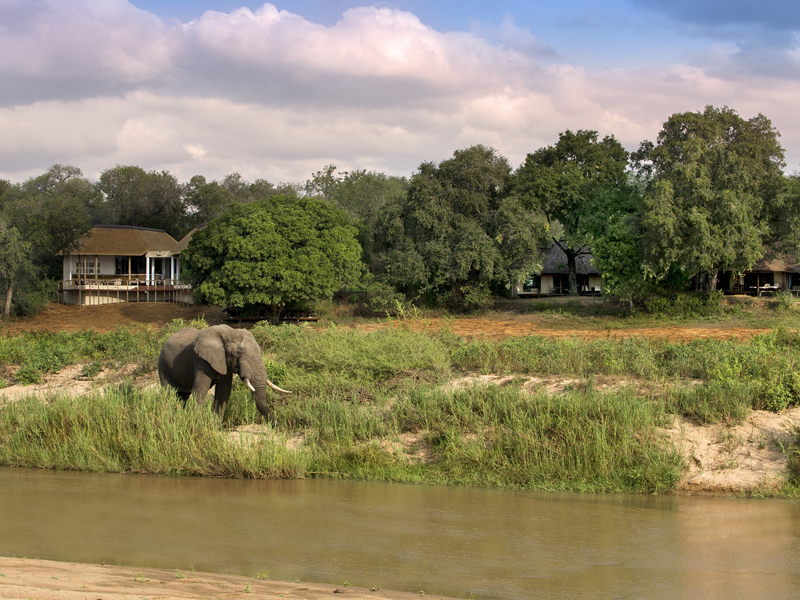 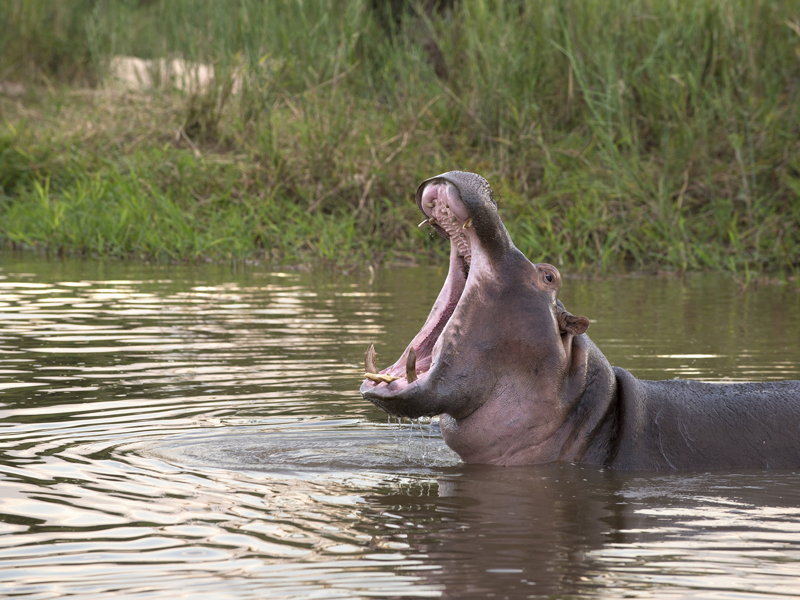 You can watch elephants and hippos at the river from the privacy of your viewing deck but this is an area renowned for its Big 5 sightings. 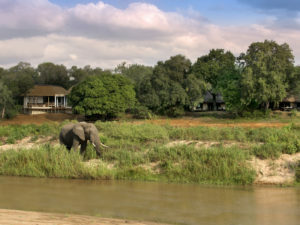 Indeed, a two or three day stay at Dulini River Lodge would virtually guarantee multiple sightings of the Big 5, including the normally elusive leopard. 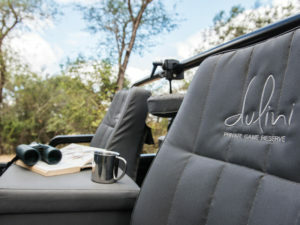 Early morning and late afternoon game drives are balanced by guided nature walks and the simple pleasure of bird watching from a shaded veranda. 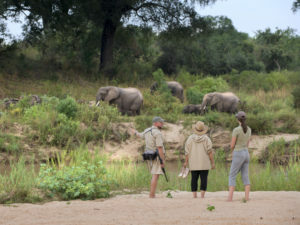 The game viewing is great all year round but especially so in the long dry winter season. Families are welcome to enjoy a safari together at Dulini River Lodge. Although children under the age of six cannot go on game drives, Dulini provides babysitters and a range of safari activities to suit all ages.